Powerful learning and business applications that help solve your unique business challenges with the efficiency provided by today's cloud-based solutions. Getting it done is today's number 1 business goal and because our solutions are quick to implement, we get you there in record time. All you need is an Internet browser--and best of all, our solutions are easy to learn and use. With our "ready-to-use" and custom-developed software, you can add extra life to your older data systems by blending them with MyHYPERTrack DataTools. 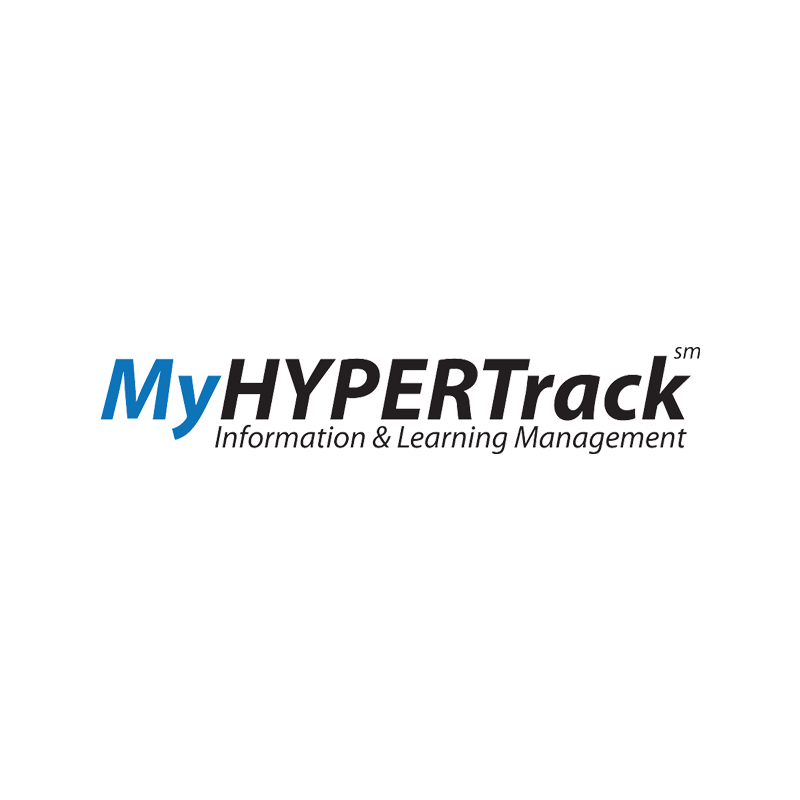 Our MyHYPERTrack Learning Management System brings efficiency to your training programs. 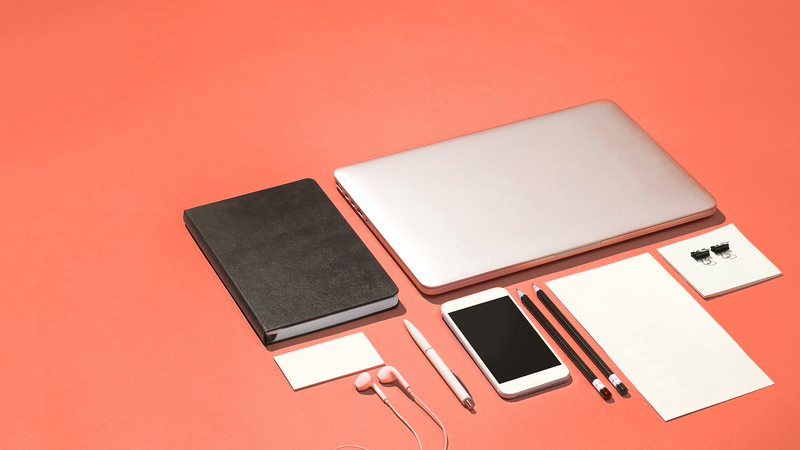 Contact us today for a no-obligation discussion of your specific needs and begin realizing a higher level of productivity, employee satisfaction and improved success in meeting your organization's strategic business goals!